Our professional damp survey team will identify the cause of your damp problem and recommend the best course of action based on your individual requirements and findings. It is commonplace that customers believe their property has a rising damp problem; however, in more than often cases we establish that this is not the correct diagnosis. 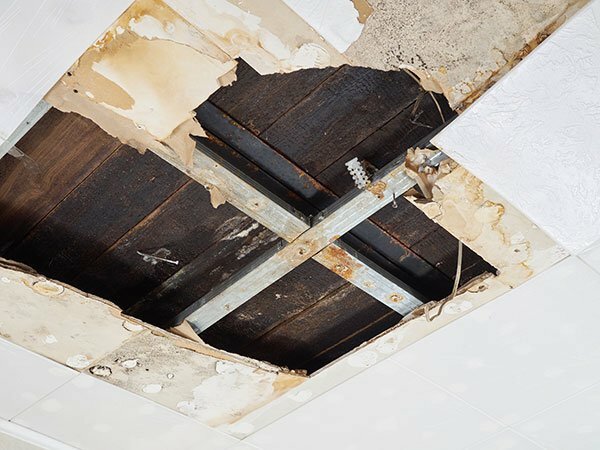 The right treatment begins with an accurate diagnosis from a professional surveyor. To ensure the right diagnosis is to properly inspect the cause of the problem with a thoroughly implemented survey. 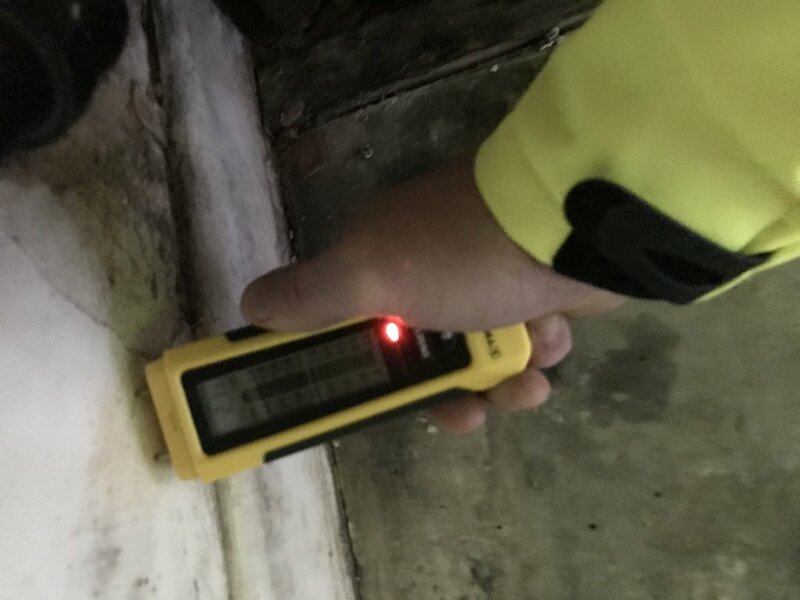 By having your property surveyed by a qualified surveyor will enable you to identify the root cause of rising damp, wet rot, dry rot or woodworm issues and allow us to recommend and provide a course of treatment to proof the property from future damp problems. 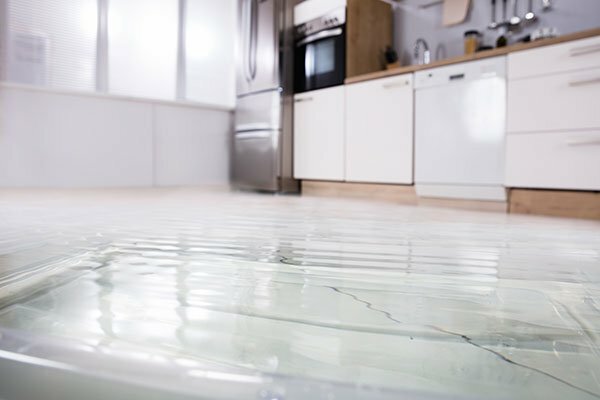 Any kind of damp problems can be the cause of highly significant damage to a property, therefore it is essential that you take the next steps to combat the problem right away. Condensation damp can be noticed in situations where there is visual evidence of your windows dripping with water. You may find this in the morning when you get out of bed and walk into the bathroom, or have been out of the house through the day and come home to find condensation on the internal side of your windows. 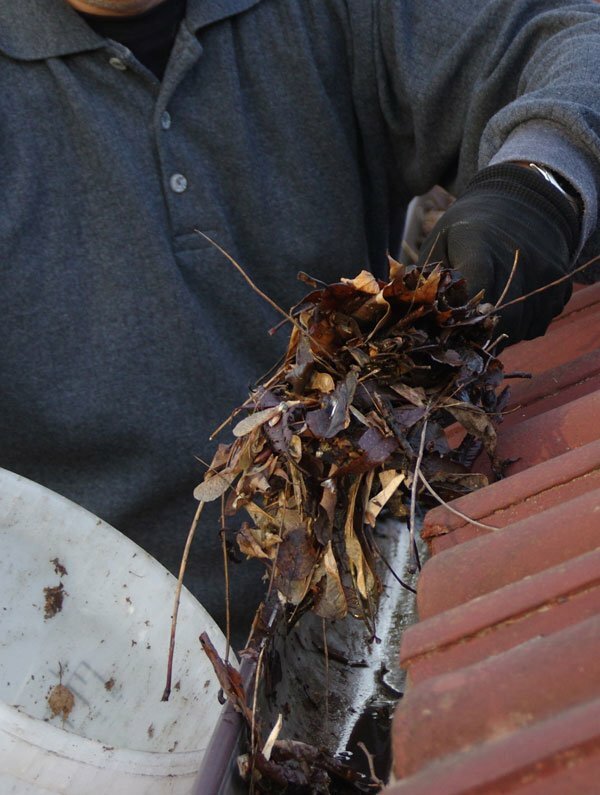 The above symptoms will created infected areas in your home and can result in damage to your brickwork, potent and stale odours and also the prospect of harming the health of anyone living in the property. Why is condensation damp such a common problem? 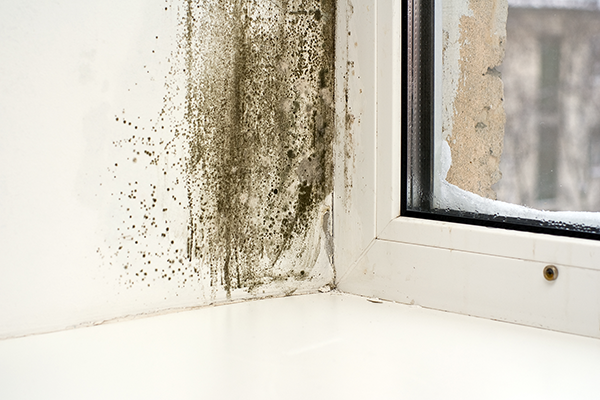 Condensation is a common problem, mainly because modern homes are nearly always insulated by double glazed windows, loft insulation and cavity wall insulation – although these are all important to have in your property, it also means that moisture cannot escape. This leads to the moisture settling on cold areas of your house, such as walls and windows. Damp Nation can ensure that your condensation damp problems are dealt with effectively and professionally as we offer fully trained technicians that have your best interests in mind. 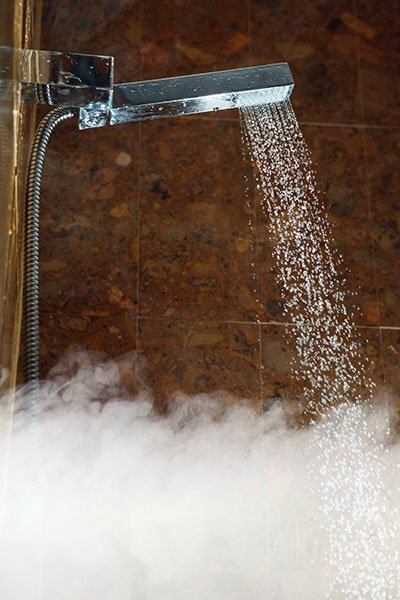 Our damp technicians have the experience and the knowledge to perform a bespoke course of treatment whilst undertaking all work in a respectful and clean manner along with demonstrating an environmentally friendly process. With over 20 years experience in the damp proofing industry we have developed a vast portfolio of customers who have received a more than satisfactory service. That is why a high percentage of our work comes from recommendations from homeowners who have benefited from our work that has been carried out to the very highest standards. Our company is committed to providing not only a highly effective and professional solution to damp problems, it is also backed up by the very best standards of customer service and satisfaction. To speak to an industry professional today simply call us on 03337 33 33 77 or click here to book a free survey. 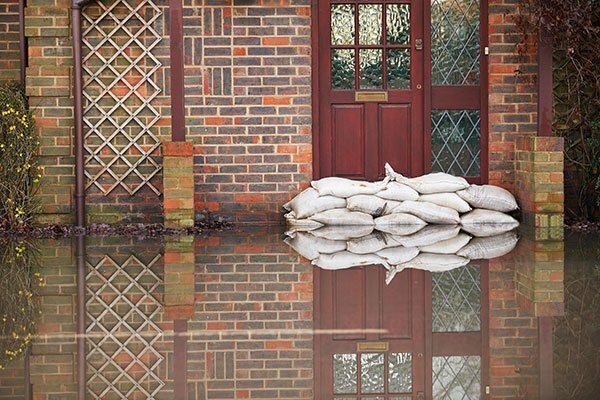 How high the subsequent dampness rises will depend on a number of factors that include how porous the brick or stone is and the rate of evaporation. Any Masonry that contains high proportions of fine pores in-turn allow water to rise higher than a coarse pored material. When rising damp is left untreated, a high quantity of salt will naturally develop within a building’s structure which will then form a salt band. Because chlorides and nitrates are frequently hygroscopic, (which means that they will absorb moisture from the surrounding environment) this leads to a situation where the greater the amount of salts, the greater the absorption of moisture – specifically in humid conditions. In general, rising damp generally is not detected at the original point of occurance, and as a result the problem will lead to timber decay, causing heat loss as a result of an increased conductivity of the walls. Rising damp It is an eye-sore, can potentially be a health risk, and will also decay the masonry over time, causing the surface to break away. When this moisture enters into the plaster work the prospect of extensive and disruptive treatment internally is highly likely. 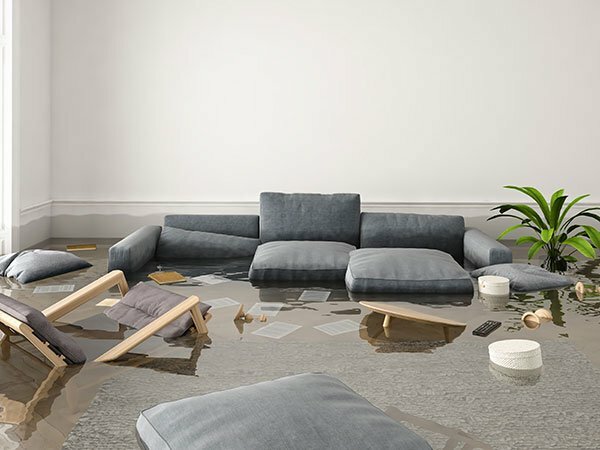 In the event that you suspect your property maybe suffering from a sign of rising damp, you should consider treatment immediately to keep the cost of treatment down to a minimum. 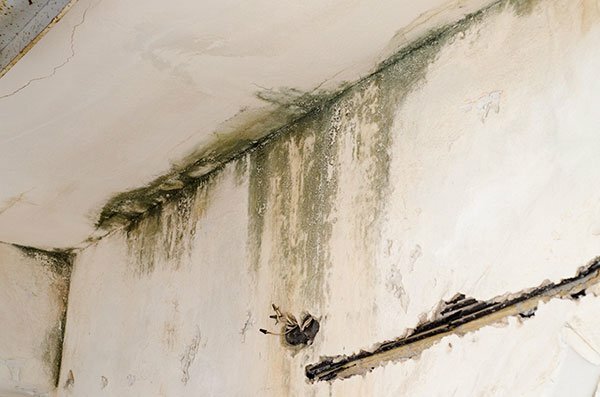 Usual signs rising damp can be the appearance of blistering in the wallpaper or starting to peel, or patches of discoloration that become noticeable on lower parts of the interior wall. 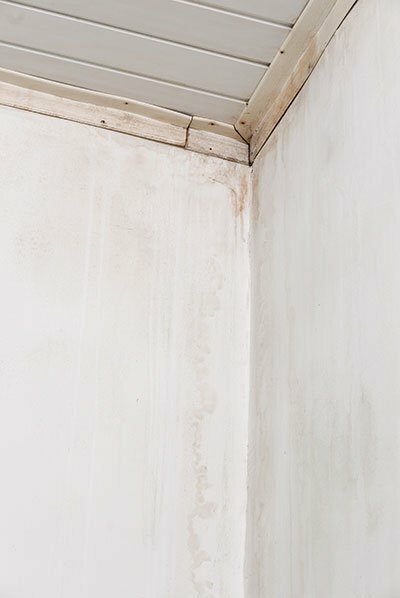 Rising damp can cause extensive damage to the building’s structure due to deterioration of plaster work and the skirting board nails rusting and the rotting away of skirting boards. Externally white bands of salts can be seen to the lower region of a wall. Firstly, you must get a professional survey to determine whether or not you actually have rising damp. A high percentage of houses that get treated for rising damp do not actually have it in the first place, but have issues with various other forms of dampness. To try and identify this, you can check then external areas of your property and look for signs of faulty water services or a new patio or flower bed that has been placed higher than the DPC. By following these guidelines you may be able to cure the damp problem by allowing the area to dry out naturally from opening windows and heating the room. If no obvious signs are found, we highly recommend instructing a damp surveyor to carry out a property survey in order to ascertain the extent of the problem and recommend the correct course of action. 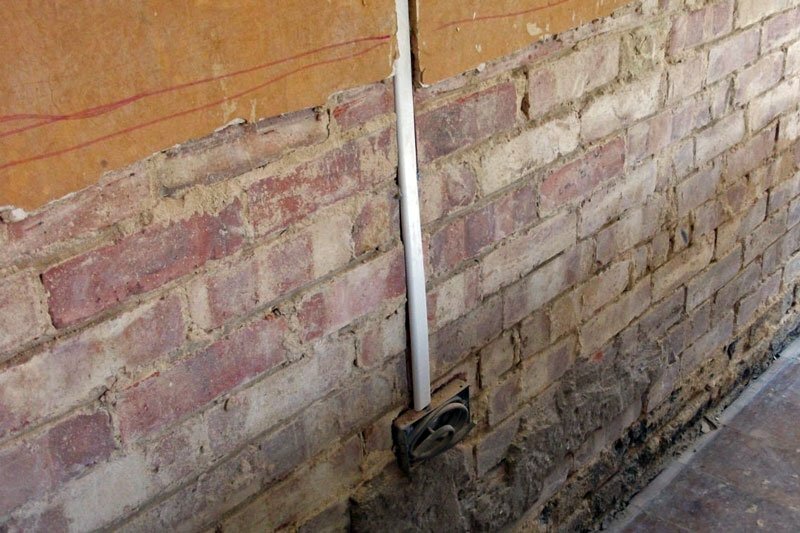 a course of rising damp treatment will involve the masonry being injected with water repellent chemicals and the removal and replacement of any affected plaster work and damaged timber. This is often describes as penetrating damp or lateral damp and is the horizontal ingress of moisture through the walls of a building. This can occur when either the external ground levels are higher than the inside ground level or a result of faulty rendering. Other examples when this occurs can be due to weathered masonry (stone or brick), or faulty rainwater services (guttering or downpipes). This normally appears on the external walls of the property and are noticable in the form of isolated patches of dampness, which will increase in size after periods of heavy rain. Lateral damp can also affect roofs, ceilings and walls and it can, unlike rising damp, happen at any level. Lateral damp is far more common in older properties, since they are more likely to have solid walls. A new build property with cavity walls offers much more protection and, as such, is unlikely to suffer from this type of defect. Though since the introduction of cavity wall insulation, this issue is starting to occur in newer buildings. You can easily identify signs of lateral damp in the appearance of a watermark generally appearing on the walls or ceilings that will dry, leaving a shade of brown. Typically, these damp patches will normally grow if the water continues to enter the structure. 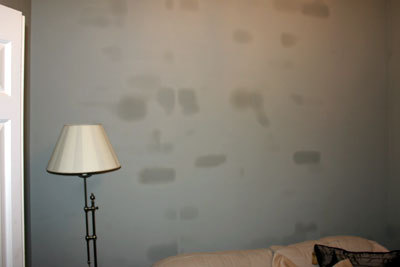 The growth of mould can also occur with this form of damp, but will usually depend upon the conditions. You can also find water droplets or free flowing water on the surface depending on the severity of the damp. However, there will be no salts present with this type of damp.